Jetsonnes played the inner-city scene circa 1980. 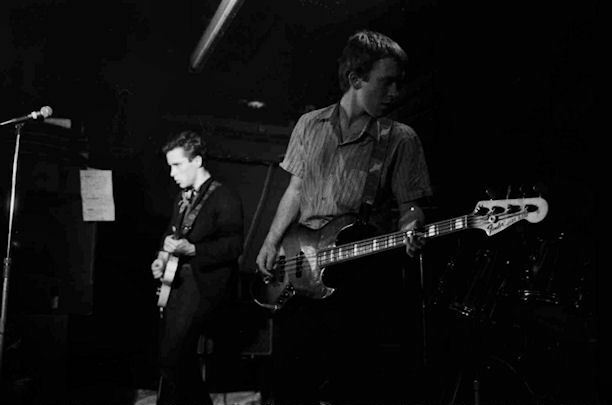 As Clinton Walker put it, "The band's clever post-punk pop sound was lighter, bouncier (rather than funkier) and more infectious than other like-minded bands such as Models and International Exiles". 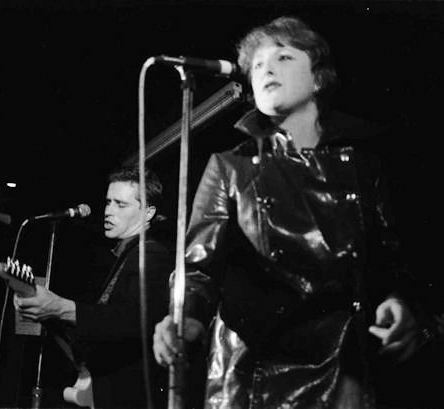 The only recorded evidence of the band's brief existence was the track `Newspaper' which was combined with International Exiles' 'Miniskirts In Moscow' as one side of a gig giveaway 7" single. 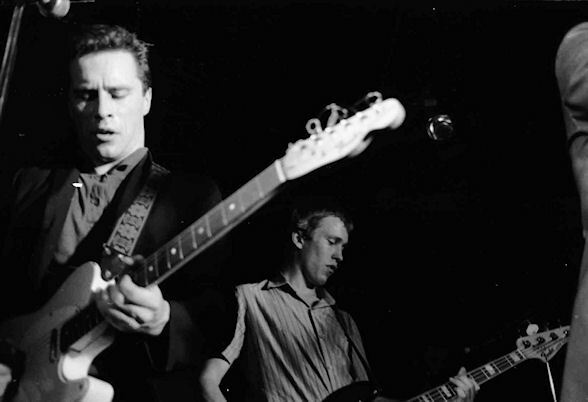 Not long after that the Jetsonnes disbanded for a far more radical and unremitting concept, Hunters And Collectors, who carved a unique path and place for themselves in Australian rock culture as a thinking man's pub band. Jetsonnes line-up included: Margot O'Neill - Vocals, Mark Seymour - Guitar, Ray Tosti-Gueira - Guitar, John Archer - Bass, Doug Falconer - Drums.